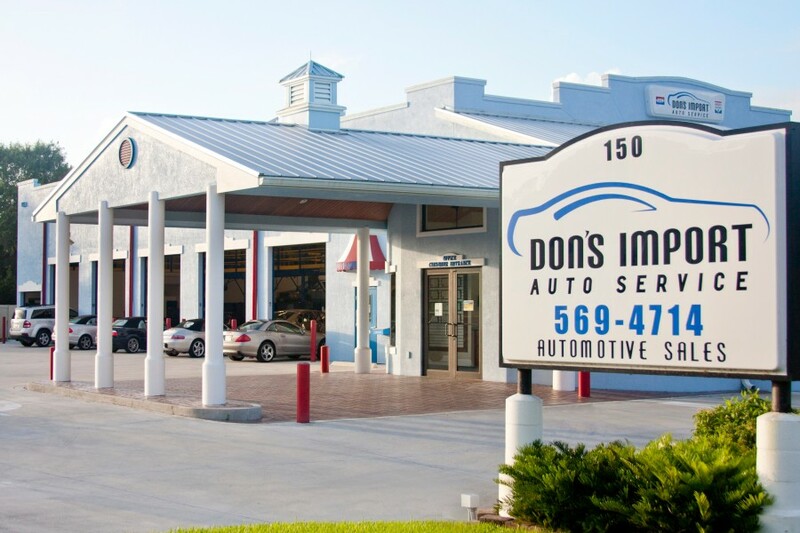 Don's Import Auto Service has provided Porsche repair and Porsche service for the Vero Beach, Florida community since 1980. We are a customer-focused service organization: caring for both our customers and their Porsches. We employ ASE Certified and Master Technicians and manufacturer trained technicians. They are continually receiving training to keep current on today's highly complex automobiles. We hope to earn your trust the next time your Porsche requires servicing or repairs. Check out a virtual tour of our facility. I came to Vero Beach to work on contract, and knew very little about the area, back in 2005. A coworker suggested Don's when I was asking around for a solid garage in the area. When I checked out Don's, it struck me as the kind of operation that I came to trust in other places I've lived: clean, friendly. It proved to be organized, trustworthy and informative then. I came back to town in 2010, and I've been bringing my vehicles to Don's for just about everything. Why? I trust their word. This week, we were provided with excellent service at your garage, and we truly appreciate it. Dustin has made our auto repair experience less stressful with his PR skills. We thank him for his professional opinion before having our autos repaired. I am highly pleased with the professional manner in which your mechanics serviced our automobile. We will definitely refer all of her friends to Don’s Import Auto Service & Sales. We were looking for a Christian family business and we found one with you.The way you treat your employees shines through the way they treat customers. I want to take a moment to thank you and your staff (especially Andreas) for saving me $350 – $500 for a new tire when all I needed was to tighten the valve stem om my car ( any car I owned up to this point never had nuts on the valve stem!). This shows that you truly care about the customer when most places would simply order the tire and replace it. Andreas corrected me on the tire size I needed and also asked me to double check to make sure it’s not a leak from somewhere else. I must add that when I saw your facility I was very impressed. Friendly staff, clean facilities and a waiting room that felt more like a doctors office than a greasy garage. THANK YOU for your advice and service. I will be sure to tell others! 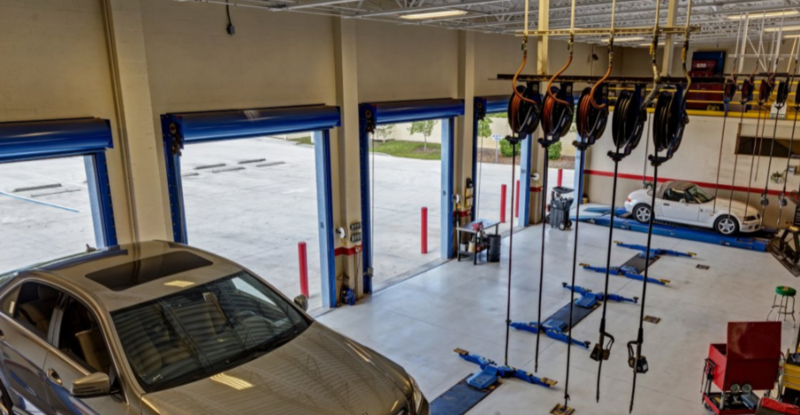 I have been getting my cars serviced by your shop since 1996 and just wanted to let you know that I am very happy with the service I received. I just had my 83 Porsche 928 in for service and Andreas did a fantastic job on it. It is great to have a repair shop I can fully trust and depend on. That is hard to find today.